An Ikaruga-inspired space shooter made together with Ossian Borén during the Banana Jam 2017. He programmed and designed most of the game, I just made the enemies (art + movement). 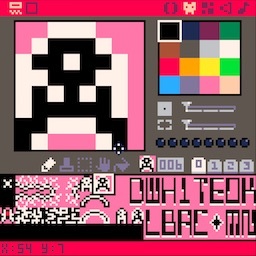 This game (just like Fluctus from the year before) was made using Pico-8, Ossian’s weapon of choice when it comes to game making. 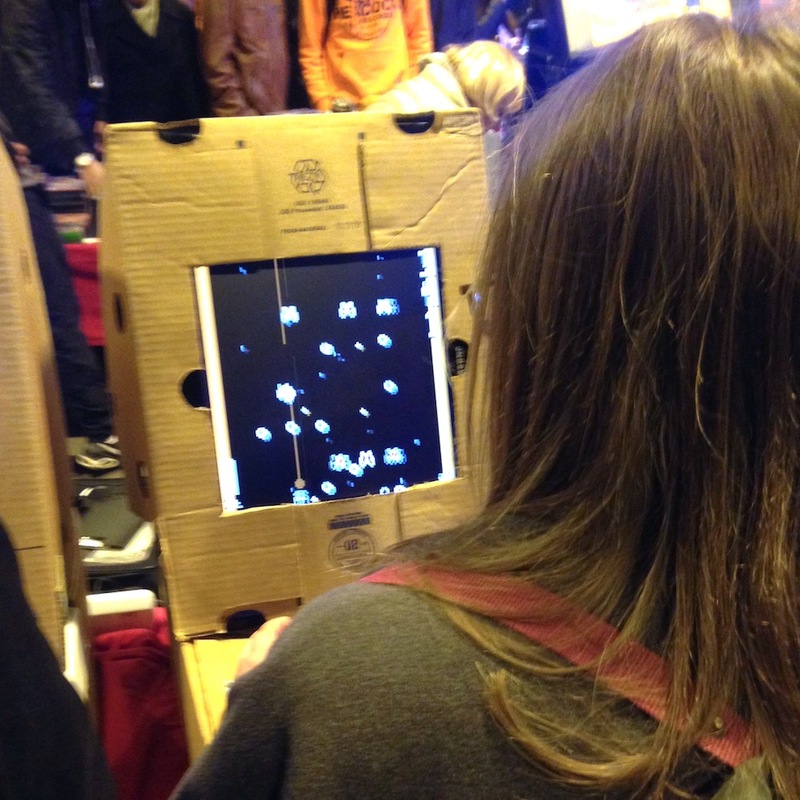 The final game was displayed in an arcade cabinet made out of cardboard banana boxes. Thanks a lot to Erik Einebrant for helping us out with that!